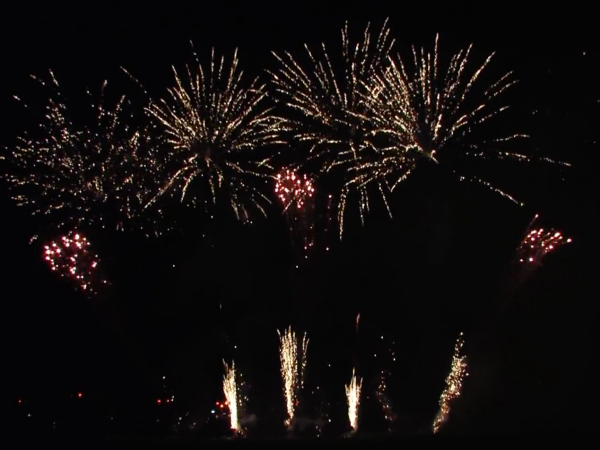 At dutch firework professional we believe that every firework show should be unique. We ensure that our carefully selected combination of music, light and sound will create a unique spectacle. Fireworks are the art of the imagination. Light, sound and emotion are creating an experience. Our team applies modern techniques, creating the right experience for every setting. 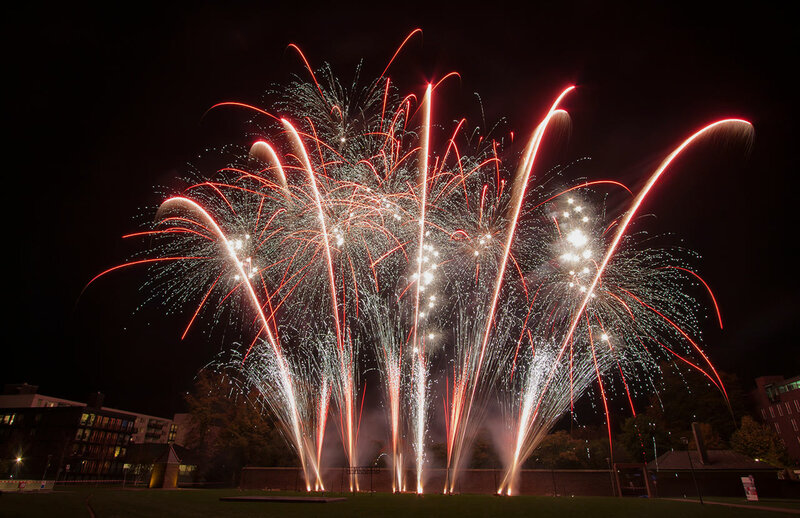 From big, public events to intimate private parties; for dutch fireworks professional every assignment is a creative challenge! 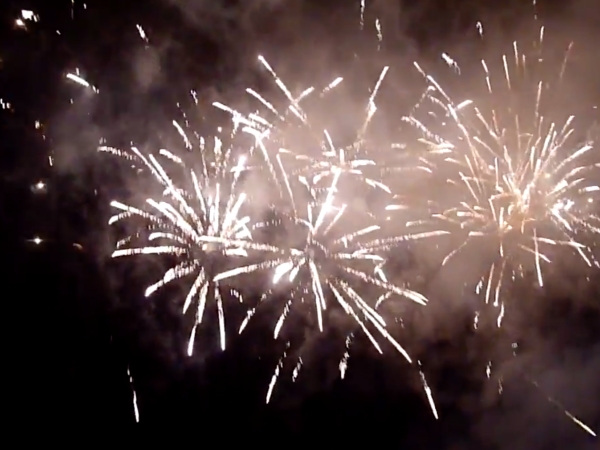 Computer simulated shows form the basis of something called Pyromusicals, in which the fireworks follow the music and vice versa. Truly a perfect combination of an event and the fireshow. 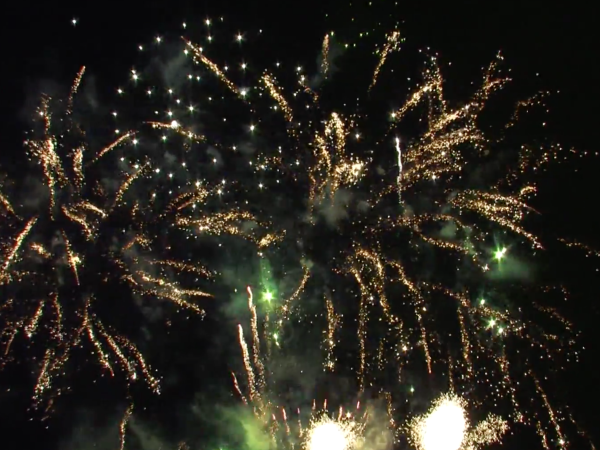 To achieve the ultimate experience we design firework shows with the focus on quality. This means, quality fireworks, quality materials and quality systems. This reflects in the beauty of our product; marvelous fireworks! 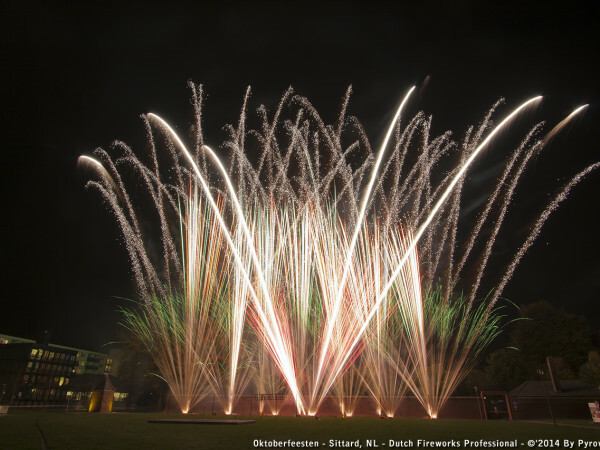 The quality also contributes to the safety of the show with which dutch fireworks professional guarantees the success of your event. Bakel 1300 year jubilee. 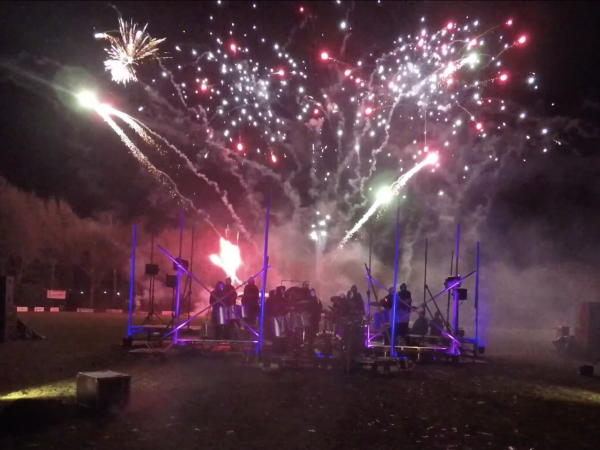 Pyro musical, collaboration with Doe mar wa.